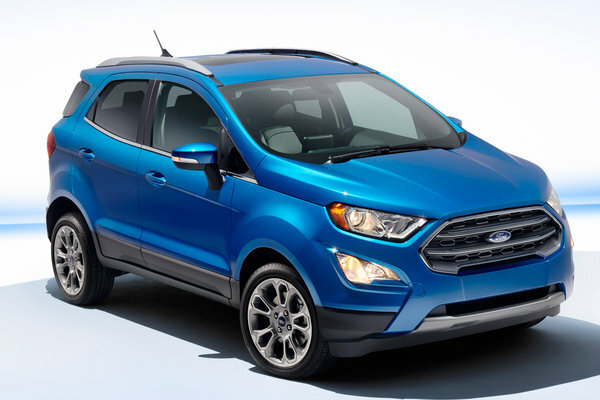 Ford today introduces the all-new EcoSport for North America for those who want space-saving convenience and SUV capability. The EcoSport - a fun, capable, connected compact SUV - stars in the world's first-ever vehicle reveal on Snapchat, kicking off a Hollywood pop-up event open to the public through Wednesday evening. The interactive event showcases how EcoSport is a perfect companion for those who believe in going small and living big. "More people are choosing to spend...Read.